The day before I took part in The 2nd Annual Global Impact Investment Conference focusing on Trends & Considerations for Asset Allocators, Family Offices & Institutional Investors and organized by the non-profit Association ESAFON (The European and Swiss Network of Asset and Fund Managers, Family Offices and Strategic Advisers), the eagerly awaited Annual Impact Investor Survey was released by GIIN for the seventh time. This year, once again, the data attested to the industry’s momentum. Thibaut Mourgues, 4IP Co-Founding Partner, was invited to deliver a presentation (see here) at the International PPP Forum organized by the UNECE International PPP Centre of Excellence in Hong Kong, 9-11 May 2017. The objective of the Forum was to contribute to implementing the United Nations 2030 Agenda for Sustainable Development through effective, people-first Public-Private Partnerships. The Forum convened representatives from Governments, public authorities, academia, civil society (NGOs) and private sector. 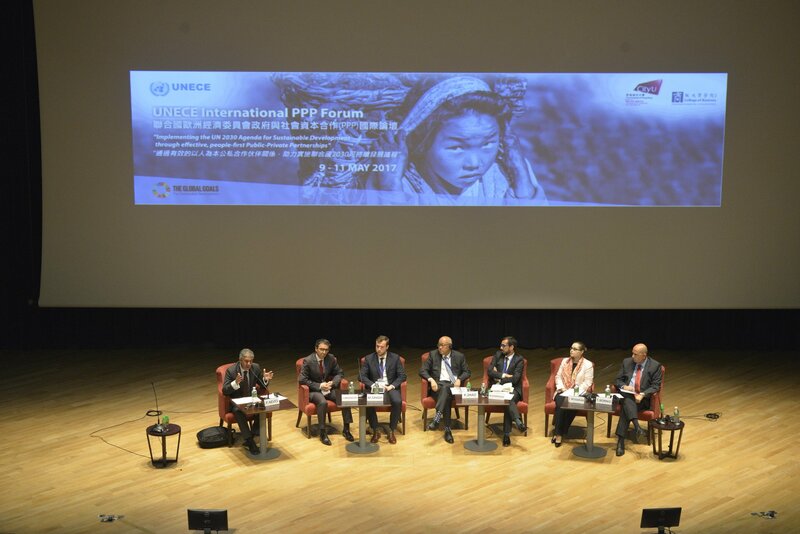 The experts provided guidance to UNECE on the draft guiding principles on People First PPPs for the UN SDGs as well as on the sector standards that are currently under preparation. 4IP will provide input to the standards related to impact investing that are to be drafted in the coming months. Discover all the news for 4IP Group!